Warren Buffett once said, "I would rather buy good companies at fair prices than buy fair companies at good prices." That's how he built his fortune, and his method is what we now call high-quality-focused value investing. This book shows you how to determine what constitutes "good companies" and "fair prices," with practical tools for real-world application. We can't all become the next Warren Buffett, but we can boost returns while reducing risk using the right investment strategy. 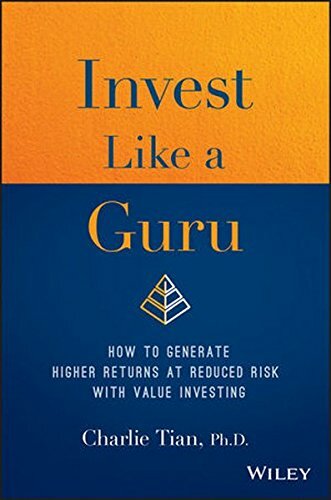 High-quality-focused value investing provides a path to profit, and Invest Like a Guru is the one-of-a-kind guidebook for getting on track.